The Department of Obstetrics and Gynaecology at Annai Arul Hospital offers a complete continuum of general and specialty gynaecological and obstetrics care. 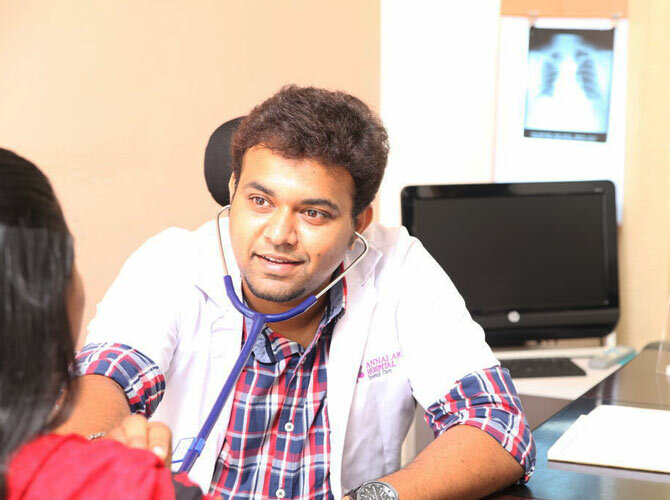 Our department not only offers expert patient services; it also includes training the next generation of doctors’ through highly regarded education and training system. We are dedicated to the well-being and health of women and babies. In our department we provide highly specialized care and educational programs for women and families with health conditions that challenging and could complicate the period of pregnancy and birth. 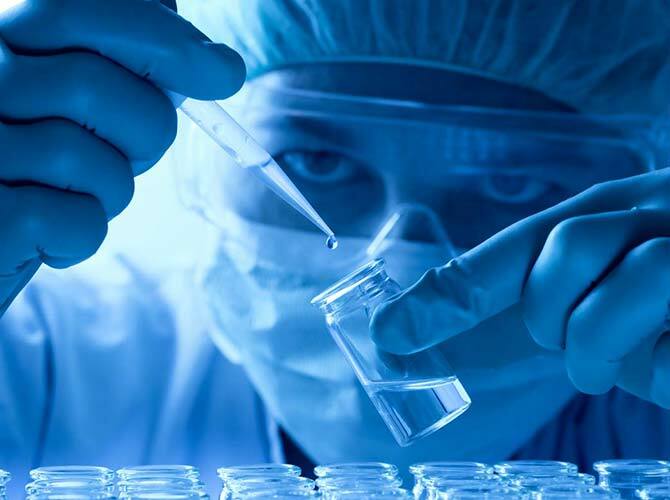 Our patient care also includes areas of growth and development of the foetus, normal and complicated obstetrics, surgical and medical diseases of the female reproductive system, including reproductive endocrinology and infertility, global women’s health, genetics, infectious disease, psychosocial problems, preventive health care, and ethics. We also offer pioneering and technologically advanced sub-specialty care in the areas of high-risk pregnancies; menopausal medicine and unique non-surgical approaches to treat uterine fibroids. The combination of the incomparable expertise of our consultant and the state-of-the-art facilities and technology of our medical centre, allows us to provide our patients with the most sophisticated care. We strive to provide exceptional inclusive, patient-centered care and progress the health of women and their children through our clinical services and trusted care. 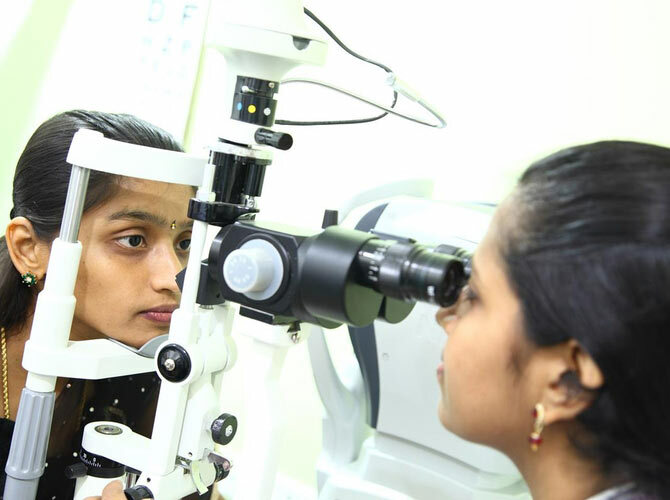 The Department of Ophthalmology at Annai Arul Hospital utilizes a multidisciplinary approach towards caring for the eye problem of our patients. We provide skilled treatment for all aspects of musculoskeletal injuries including inpatient and outpatient surgical care to rehabilitation.